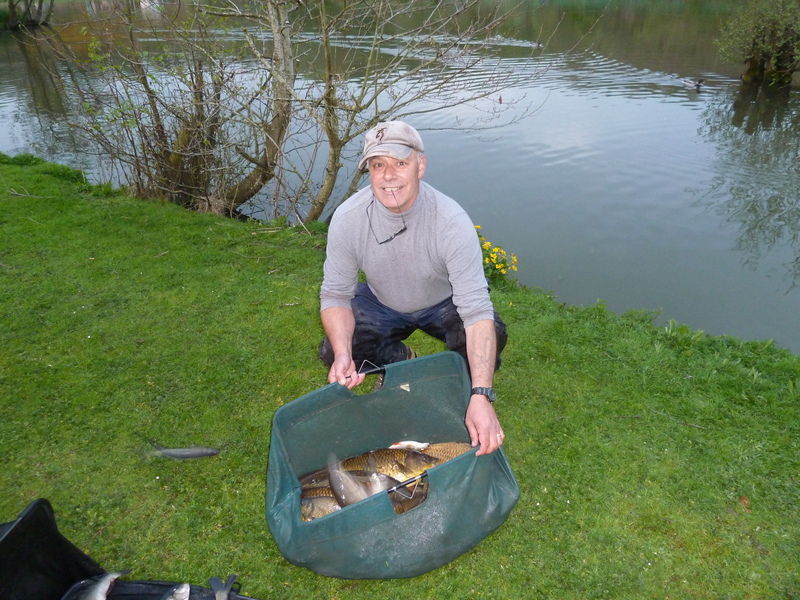 Gareth Thomas took home the spoils on Thursday, drawn on peg 17 he pole fished down the margins to weigh 37lb 14oz. Second was Steve Peck off peg 32 with 36lb 12oz and finally third was Mark Boulton with 35lb 12oz off peg 14 another close match well done all. Good morning all, well it was only a matter of time before the ton came out and it was Eno Jones of peg 9 who produced the goods, using the pellet waggler he had three lumps for 20lb and the rest made up of f1s for a total weight of 112lb well done Eno. 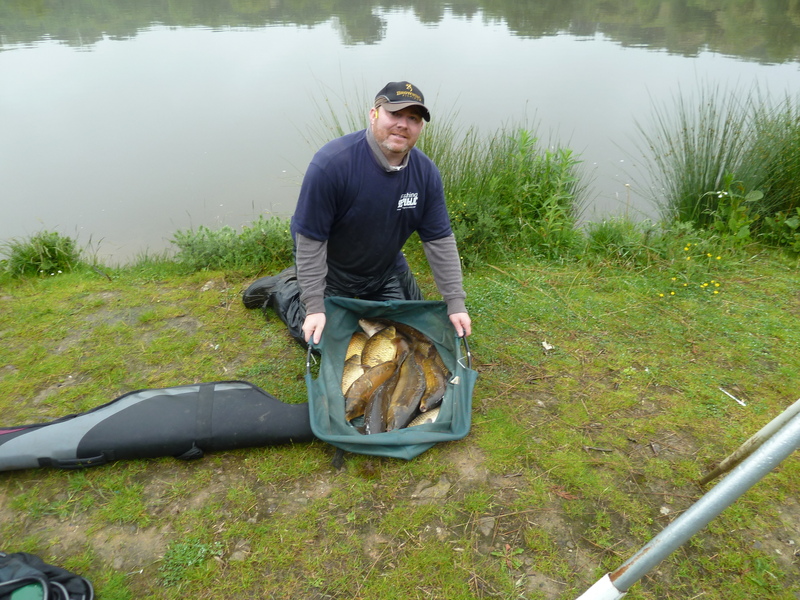 Second was myself of peg 29 with a bream based 58lb 6oz all caught short on the pole using sweet corn, and finally third place went to Colin Blythin of peg 32 with a mixed catch to weigh 43lb 6oz. 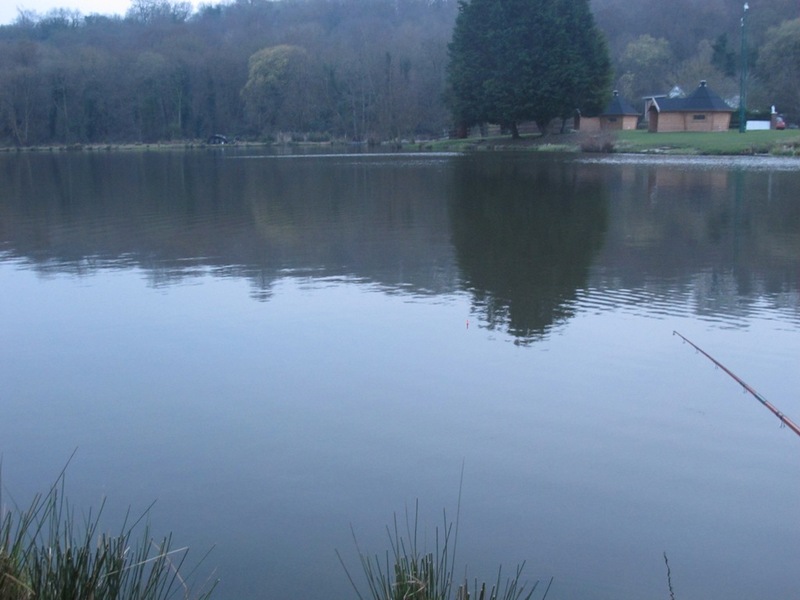 Well done to all a great afternoons fishing, don’t forget to book on for all our opens thank you. 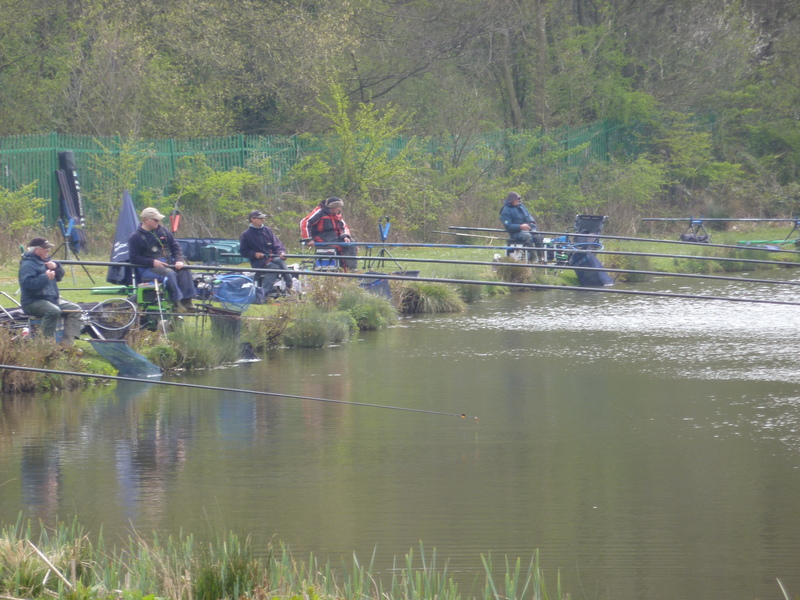 Hollywell A/C Joined us on Sunday for their latest club match and it was Alan Jones who took the spoils, fishing of peg 20 he used pole and waggler to weigh 37lb 4oz, second was Eno Jones off peg 29 with 35lb and finally third spot went to Dave Howard of peg 10 with 29lb 8oz. Geoff Harston took the winnings on Friday with an impressive 58lb 14oz off peg 37 he used waggler and tip with pellet on the hook. Second was Eno Jones 28lb 8oz off peg 17 again mostly waggler fish, third was Chris Openshaw off peg33 with 27lb 2oz using the waggler with maggot well done all. Mark Boulton won the day on Thursday off peg 32 with 48lb 8oz all caught on the pellet waggler, second was Terry Windsor off peg 34 with 28lb 10oz all pole fish. 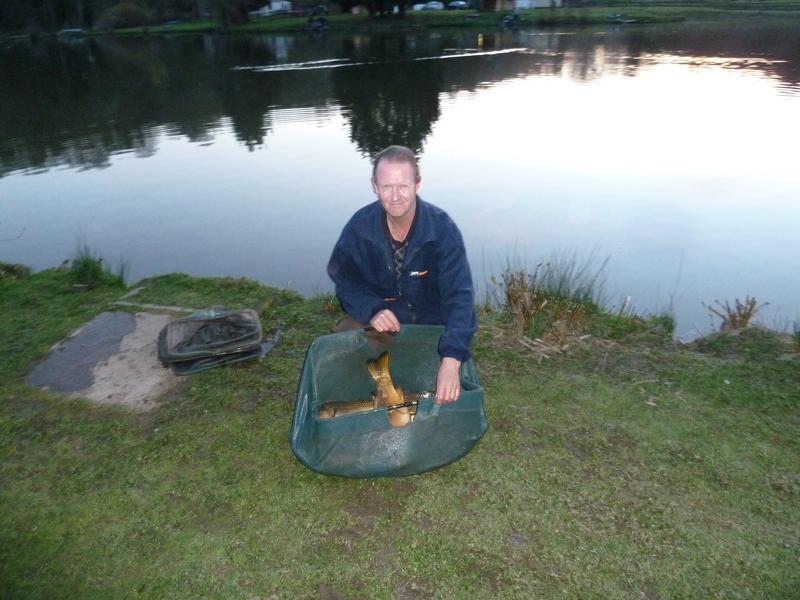 Third was myself off peg 29 with 19lb 10oz again all pole fish. Well what can I say Steve Peck frames again. fishing off peg 29, Steve used the pellet waggler and put the net under 52lb 8oz of carp well done mate. Second on the day was Eno Jones with 37lb off peg 14 all waggler fish, third spot went to Chris Openshaw off peg 38 with 24lb of silvers on the waggler. 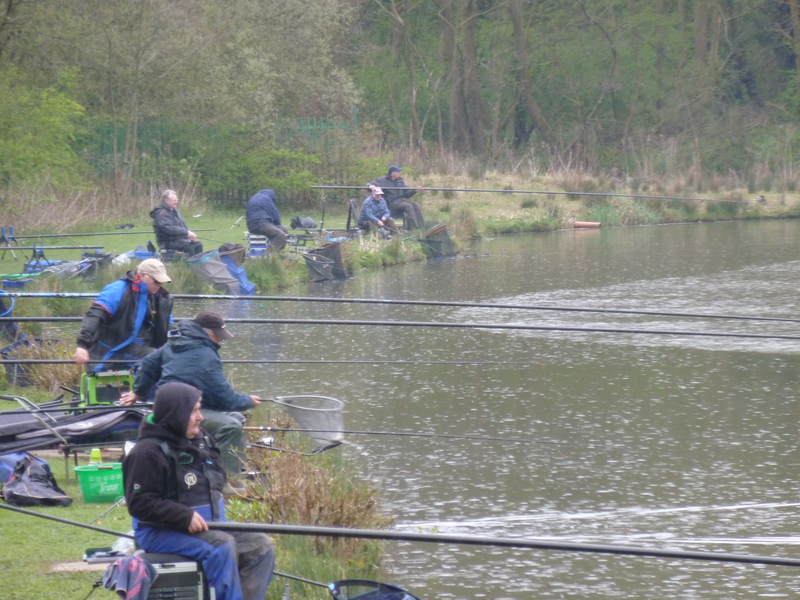 Twenty anglers turned up for the connahs quay club match on Sunday and it was Phil Kirby who won the day with 53lb 6oz off peg 35 using the pole, second was Brian Probert with 31lb 14oz again all pole fish from peg 22 and finally third was Chris Openshaw with 28lb 8oz all caught on the waggler. Hi folks, well with the carp spawning weights were expected to be on the low side for the evening match. 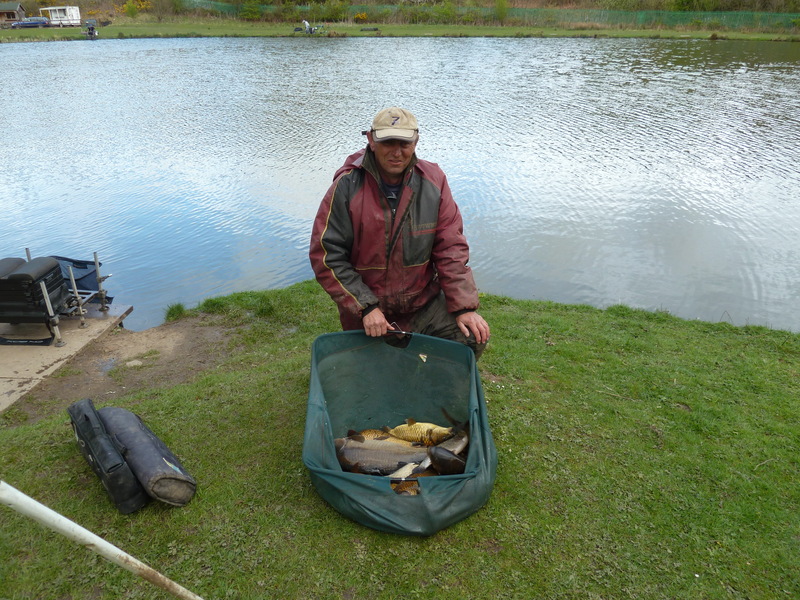 Drawn on peg 15 Geoff Harston was top rod with mostly silvers to weigh 35lb 8oz, second was Eno Jones off peg 32 with 34lb 10oz and third was Jon Porter off peg 10 with 34lb, only 2lb between the top four weights great match well done. 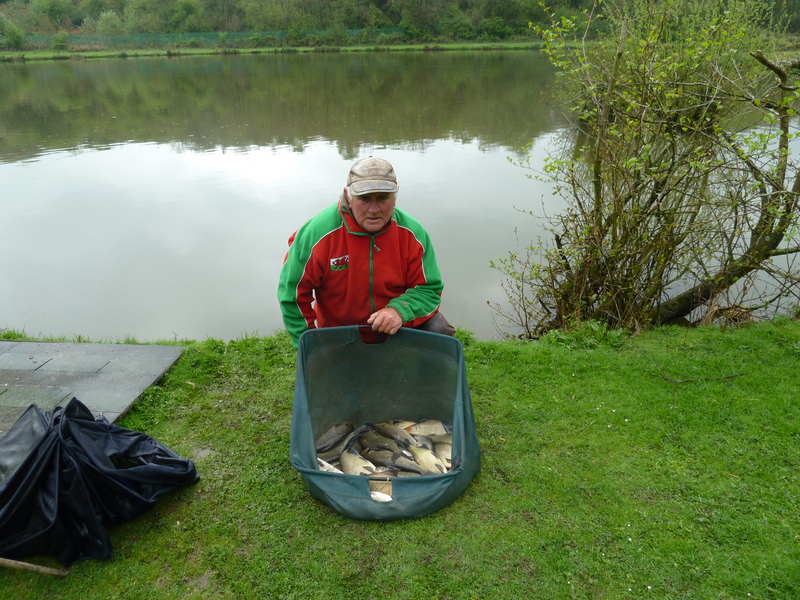 Hi all, Thursdays match saw Terry Windsor win the day fishing peg 34, he had a mixed bag to weigh 29lb 4oz all on pole second was Shaun Sandham on peg 22 with 18lb 4oz again all on pole. Third spot went to Steve Peck off peg 15 with 12lb, tough match for those who were hear as the fish were spawning but well done lads.